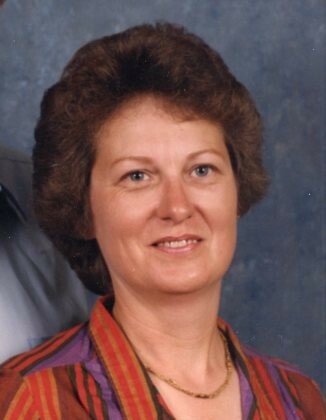 Jane Marie Johnston Jones, age 73, of McMinnville, TN, formerly of Lawrenceburg, TN, passed away Thursday, August 23, 2018 at her residence. She was a native of Lawrenceburg, TN, and retired from Vilex. She was preceded in death by her parents, Joe Lee and Alma Howard Johnston; her husband, Alden Lee Jones; two brothers, Huford Johnston and Willie Bruce Johnston; and one sister, JoAnn Johnston Gooch. Arrangements are being handled by Neal Funeral Home, 231 N. Military Avenue, Lawrenceburg, Tennessee. The family will receive friends from 11:00 AM to 1:00 PM Sunday, August 26, 2018 at Neal Funeral Home. Funeral services will be conducted at Neal Funeral Home at 1:00 PM Sunday, August 26, 2018, with Chad Moore officiating. Interment will follow at Lawrence County Memorial Gardens with her late husband, Alden Lee Jones, cremated remains in Lawrenceburg, TN.